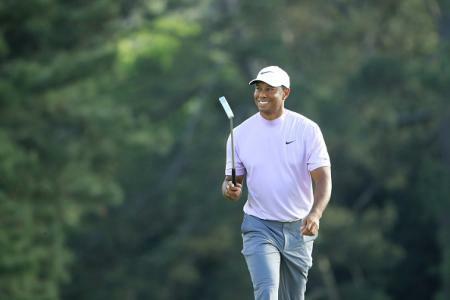 The two-day event (4-5 September) is staged under floodlights at the WinStar World Casino & Resort and attracts all the leading Long Drive champions, including Britain’s Joe Miller, a two-time champion in 2010 & 2016. Defending champion Justin James hit the VIVID XT ball 435 yards to win the title last year, a record distance in the Open Division. Volvik-sponsored players Maurice Allen (European Long Drive Champion 2015 & 2016), Phillis Meti (2016 Women’s Champion) and Troy Mullins (Women’s Mile High Showdown winner 2017) will also be taking part in this year’s Championship. “The VIVID XT is our best-selling distance ball and could feature in some new world record distances next week as the world’s biggest hitters tee it up,” said Nigel Freemantle, Managing Director of Brand Fusion International, the company distributing Volvik balls in the UK. “We know from first-hand accounts from many of these exceptional drivers of the golf ball that they love the way the VIVID XT ball performs and the distances they can average with it. 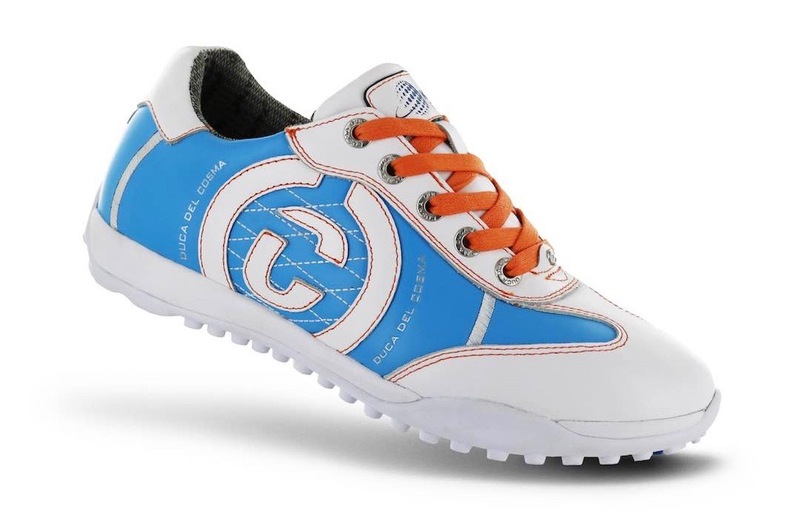 This same ball is on sale here in the UK and will be appreciated by those with a faster swing speed who also aim for maximum distance off the tee,” he added. The VIVID XT is one of the few 95-compression golf balls on the market and is made with a Zirconium cover for improved durability without sacrificing spin control. 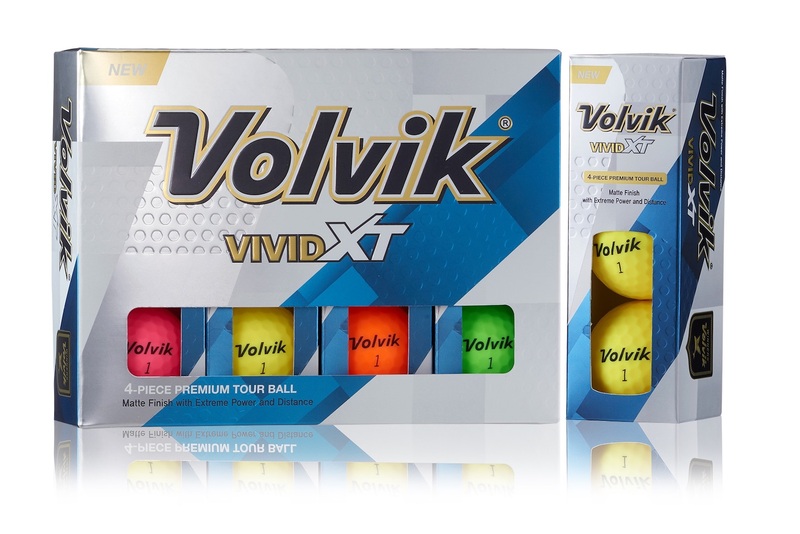 VIVID XT balls feature Volvik’s patented VIVID Matte finish and are available in four different matte-finish colours (Green, Yellow, Pink & Orange) at a RRP of £39.99 per dozen. The World Long Drive Championships were first staged in 1976 and has grown to become one of the most popular grass-roots sporting events, with the competition open to amateur and professional golfers alike in three divisions; Open Division; Masters Division (ages 45+); and the Women’s Division. Competing in front of packed grandstands, the winner of the adrenaline-fuelled competition takes home $125,000 and the coveted title belt. For more information about Volvik golf balls please visit www.brandfusionltd.co.uk or www.volvik.com.